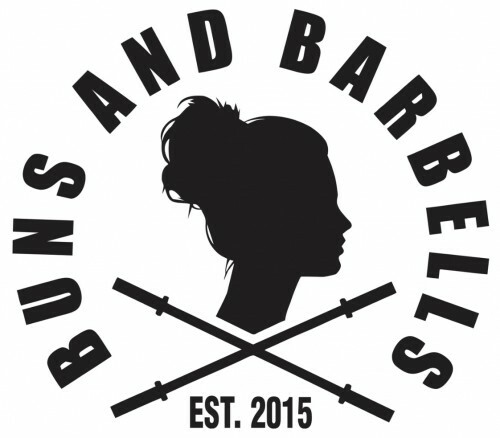 Buns and Barbells, a brand of the company Belacon is a fitness and lifestyle brand that is geared towards female fitness enthusiasts and hard working women. Society wants to place the label that women should always be “done up” and “lady like”. Buns and Barbells aims to bring out the female warrior in all women. While the grace and beauty is always there, we know that when a woman puts her hair up in a bun, she is ready to do damage. 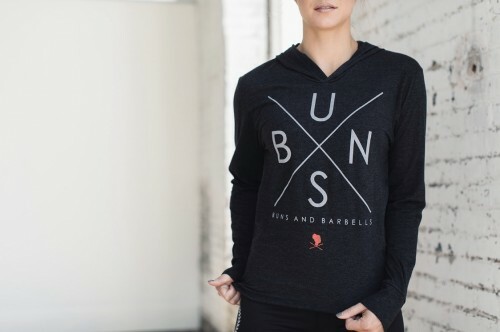 This Trademarked brand has been established since 2015 and has generated profitable sales every year through apparel type products. The registered name has a huge following across the world with a large social media presence. You can own the rights to this name and all products that go with the brand, including the social media pages. Make an offer! 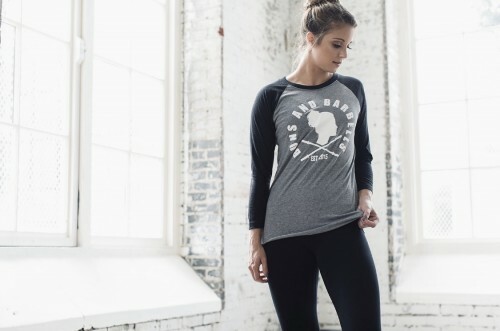 Bring out the female warrior in all women!